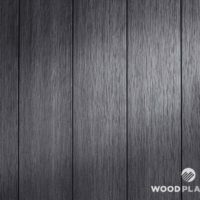 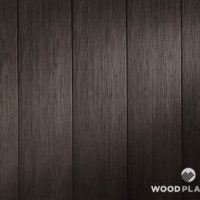 The board is a unique combination of RUSTIC surface and the profile TOP. 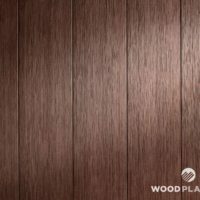 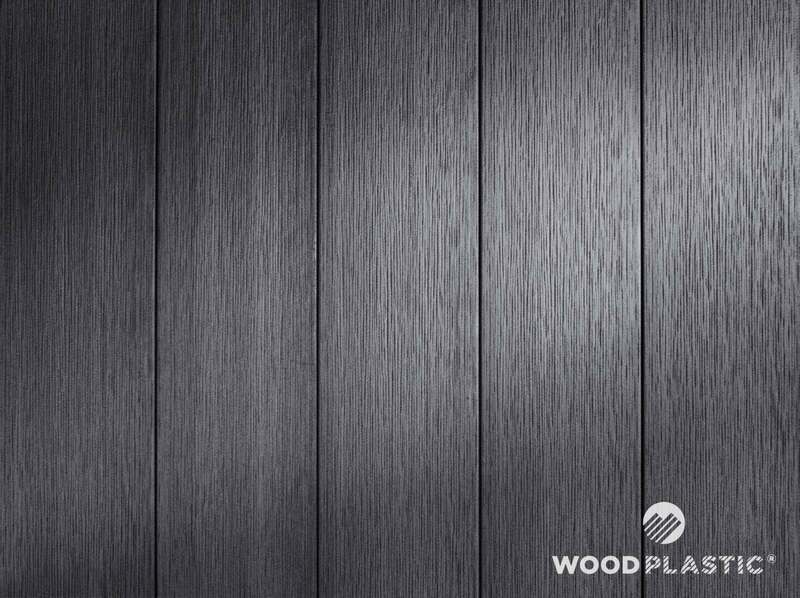 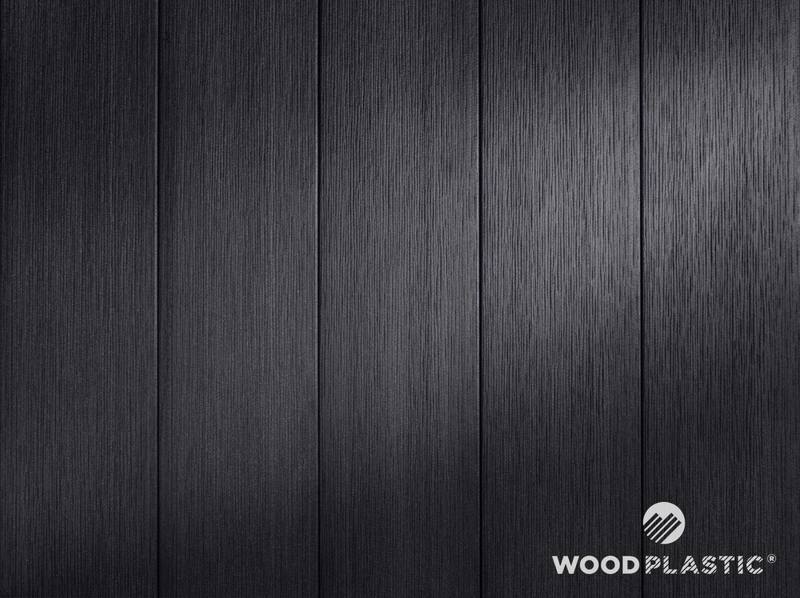 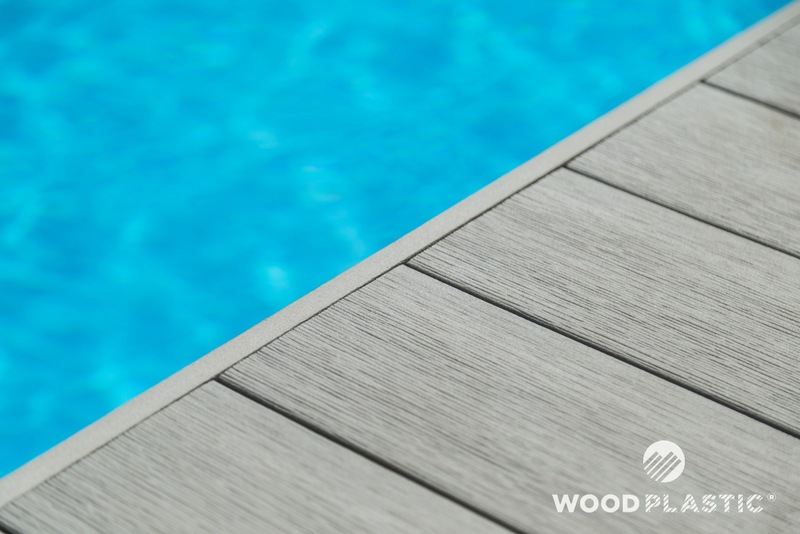 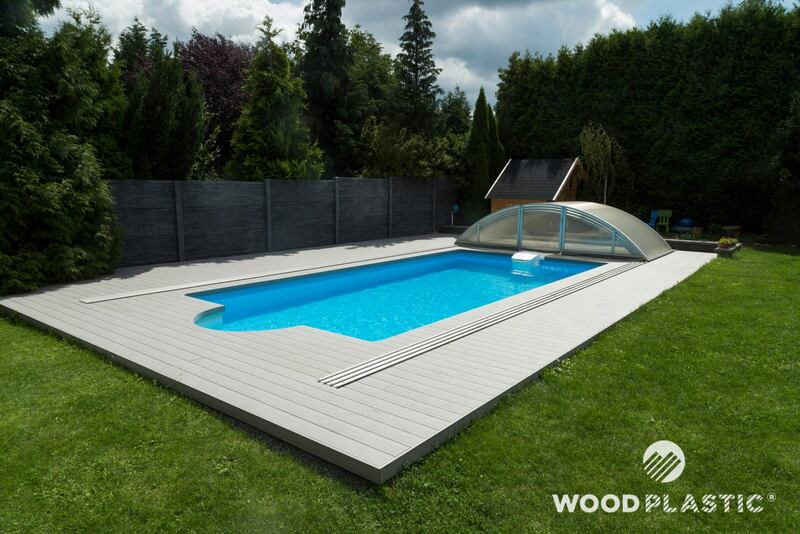 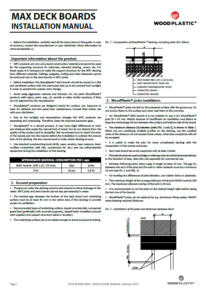 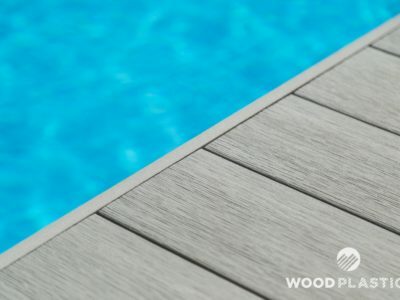 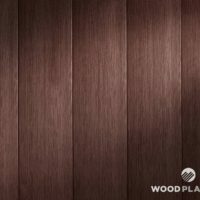 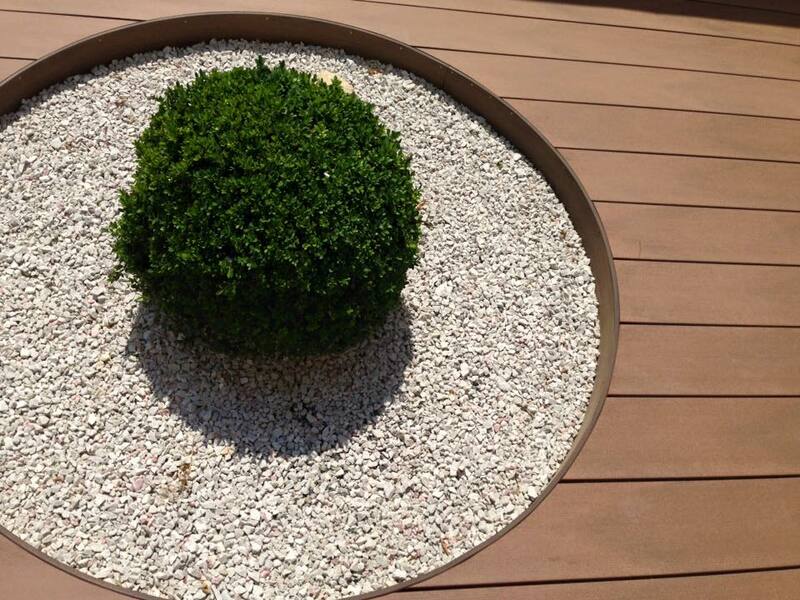 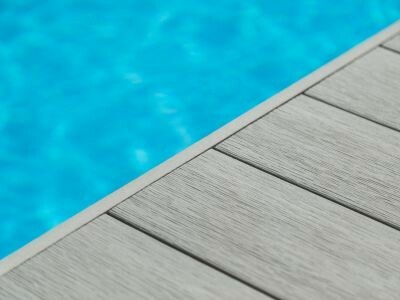 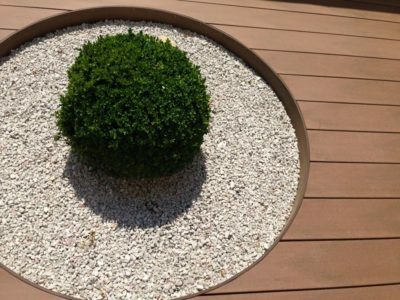 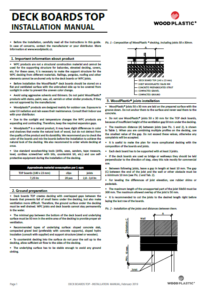 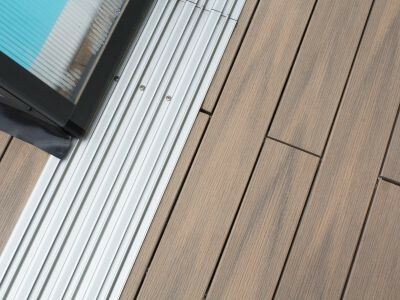 The gaps between the deck boards are optically hidden with an overlapping profile. 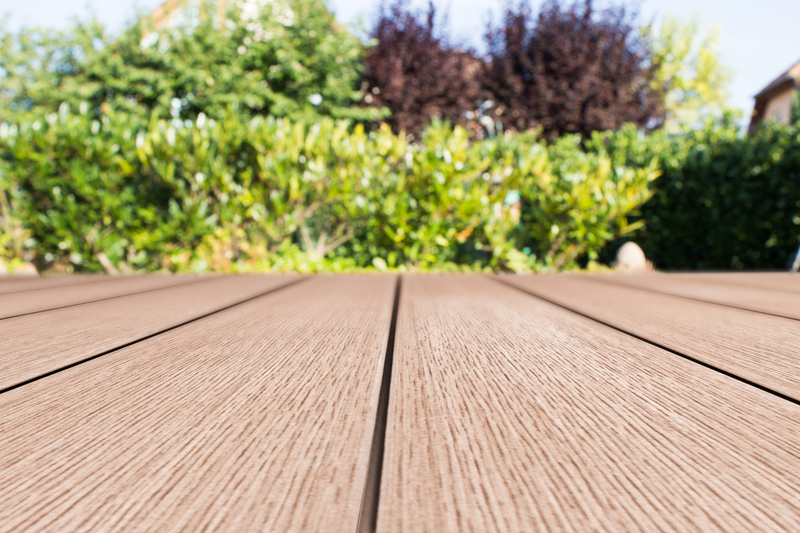 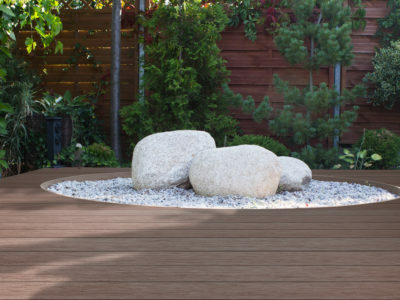 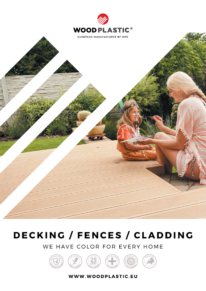 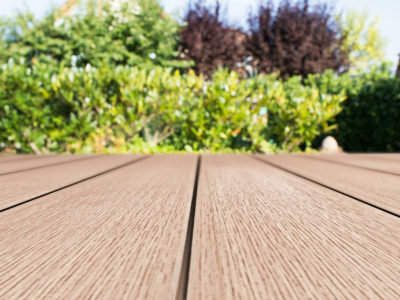 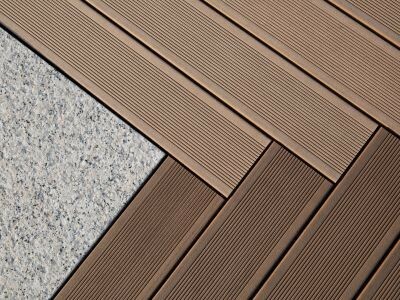 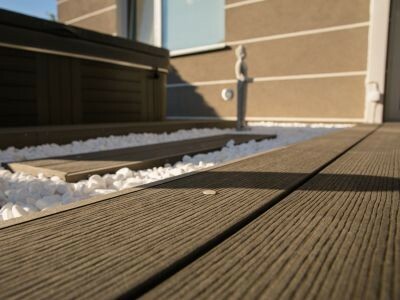 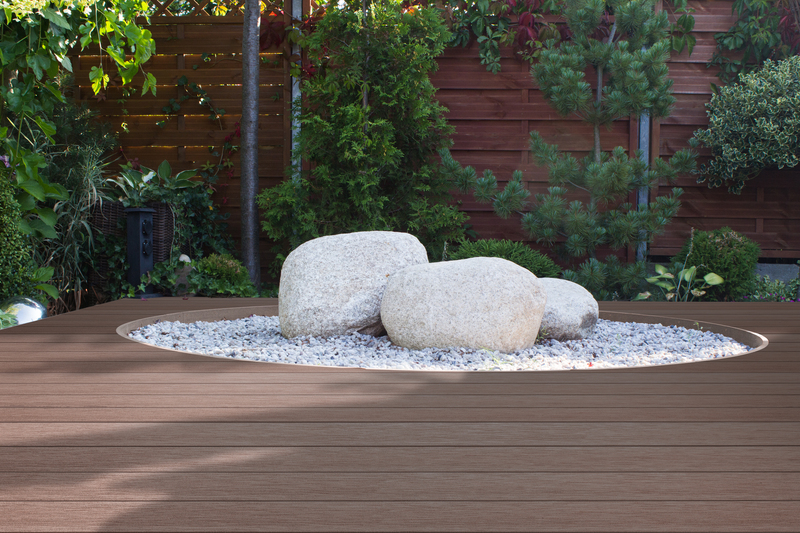 Nothing will get under your decking anymore and the gaps will stay clear without any dirt. 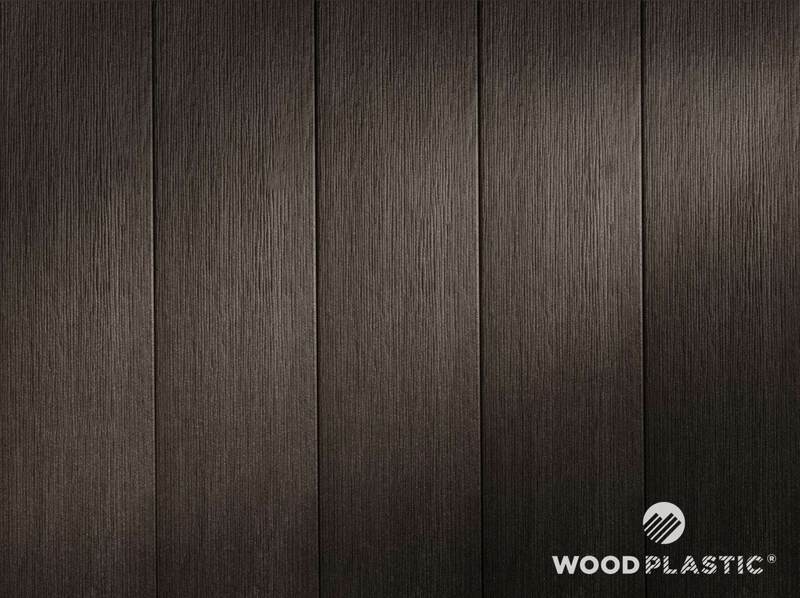 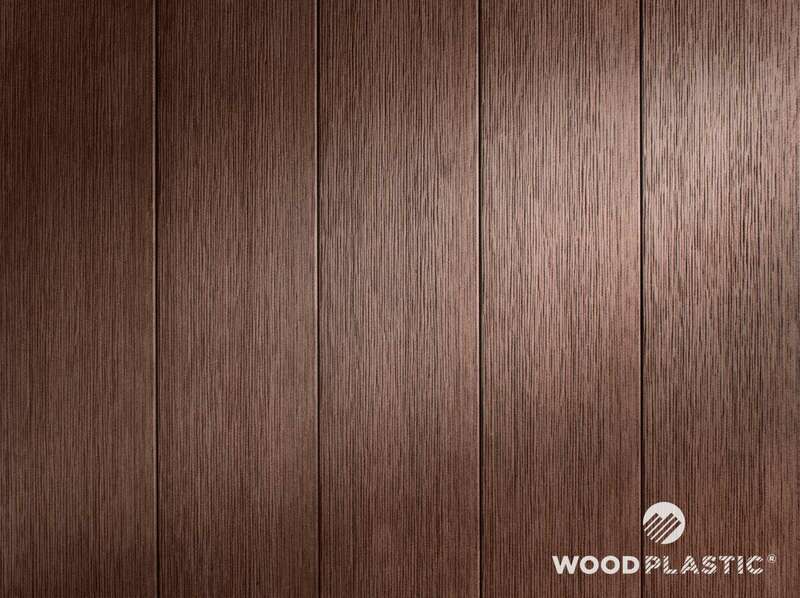 RUSTIC surface has a natural design that perfectly imitates old wooden floors. 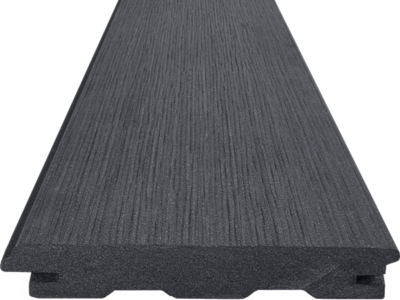 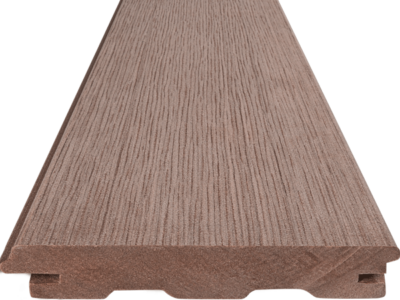 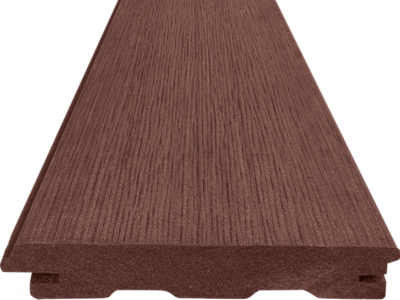 Now also available in extra wide profile MAX, which makes laying of the terrace faster and saves your money on fasteners.